Below is my prayer for you if you are facing a Father's Day weekend without your earthly father (or if your dad disappointed you or if you feel that no loves you). There is no love like God's love! We search for it during our lifetime, but the void remains unless we make the connection with God. There is no greater love than the love we experience from our Heavenly Father who created us (Psalm 139:13)! 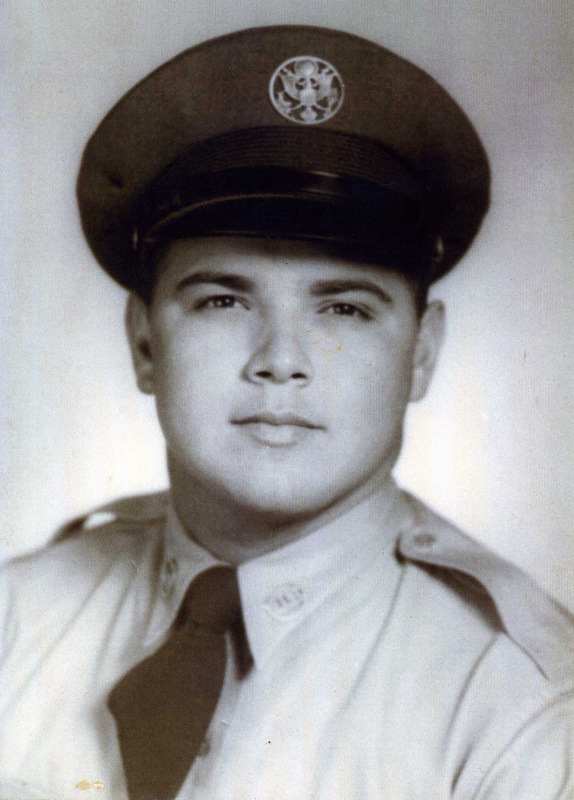 My father, USAF/Korea. Circa 1950s. And I pray that you and all God’s holy people will have the power to understand the greatness of Christ’s love—how wide and how long and how high and how deep that love is. Christ’s love is greater than anyone can ever know, but I pray that you will be able to know that love. Then you can be filled with the fullness of God.